This was originally posted up on Glasgow Music City Tours’ blog on the 6th of July 2015 as I was guest blogging on behalf of Girls Rock Glasgow. The project is finished up now but the week long summer school was so, so amazing and inspiring to be apart of. We’re also looking at running a fundraiser this October for next year’s rock school so keep checking in for updates on that! Feminism is very important. It is confidence, a sisterhood, a safe place and a home all in one. However, it took me years to come to terms with the term itself – I realise now that it’s more than a brand name or a belief system. It’s a livelihood. 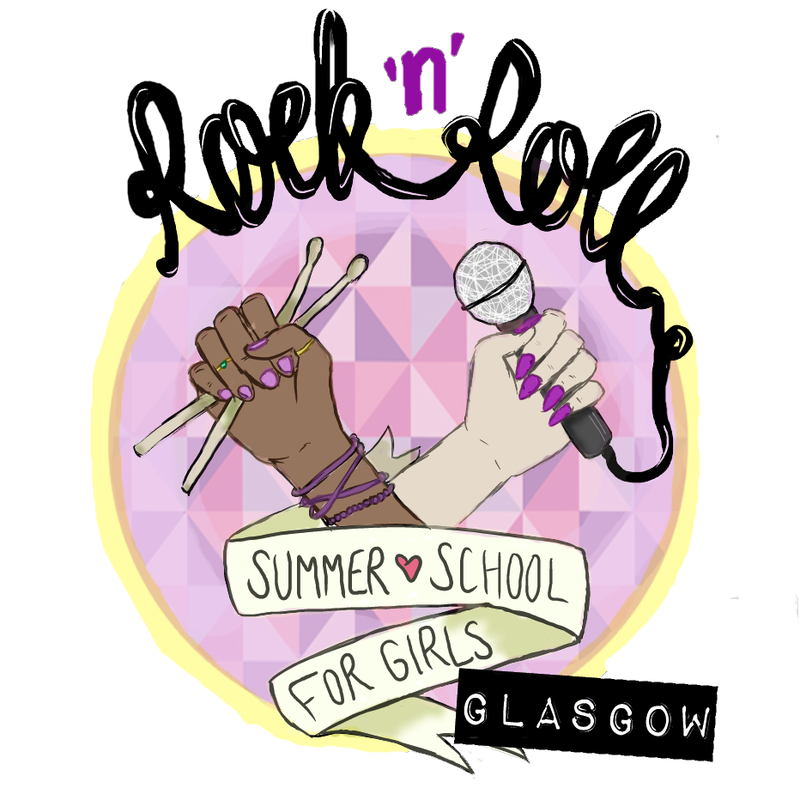 It’s what brought me to the lovely ladies working at Girls Rock Glasgow – an institution built on the foundation of a shared passion for both music AND feminism. Seeing those two things coming together was like a winning light bulb flashing on a game show. Sign me up! Although – when I looked into it and realised that the project was aimed at younger girls aged 8-16, I was initially gutted because I’ve always been an avid music lover, but I’ve never gotten around to actually learning to play any instruments. I had tried and failed before, but had I been of the age to partake, I would have felt more comfortable with this than replying to an ad on Gumtree for guitar lessons. At the meeting today. Things are all coming together ahead of our fundraiser this Saturday! I got in contact with the team regardless – and spoke with Jude. She’s one of the co-chairwomen of the project and was warm, welcoming and enthusiastic about the project. She let me know that from the 13th to the 17th of this month, the Art School venue will house Glasgow’s first ever Rock School for Girls – inspired by existing American models. The classes will be split up into juniors and seniors and the girls will get a chance to learn various instruments and participate in singing lessons. On top of the musical side of it, they will also be taught other practical things that come with being a DIY musician. They will learn how to make badges, practice screen printing, partake in a songwriting workshop, and one session will even concentrate on the importance of a positive self image – which we hope will help to boost the confidence in these young girls so that they won’t shy away from rocking out. I’m involved with the project now because I feel like it is so important that this sort of thing exists here. “People Make Glasgow,” but they start as young people. Glasgow is an ever-bubbling hub of creativity and having something that actively encourages young girls to try new things and expand their talents and potential is absolutely necessary. If you’re interested and want to support us, we have a donation page here. Here’s our website, and we’re also on Facebook, Twitter, Instagram and Tumblr. 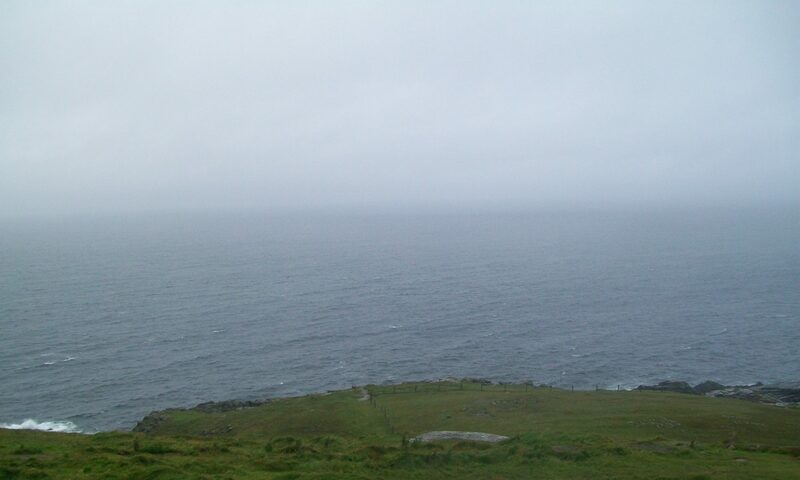 Previous PostPrevious The chronicles of Scottish Heroes.